Building a user community for the new BTN BikeShare scheme. Launched on 1 September, BTN BikeShare is Brighton and Hove’s ‘smart’ bike share from Brighton & Hove City Council, run by Hourbike. Our campaign targeted key local, regional and national outlets with stories and content. We also created and maintained BTN BikeShare’s social media platforms to help form genuine one-on-one connections with residents and users. Campaign highlights so far have included a launch party, attended by local journalists, bloggers, councillors and celebrities, and the bike’s unveiling at the Brighton Housing Trust’s ‘Round the World’ charity cycle ride. Between June and September, 89 dedicated BTN BikeShare articles were generated holding key messages and registration calls to action. Coverage highlights included 11 segments and interviews on ITV Meridian and BBC Sussex. 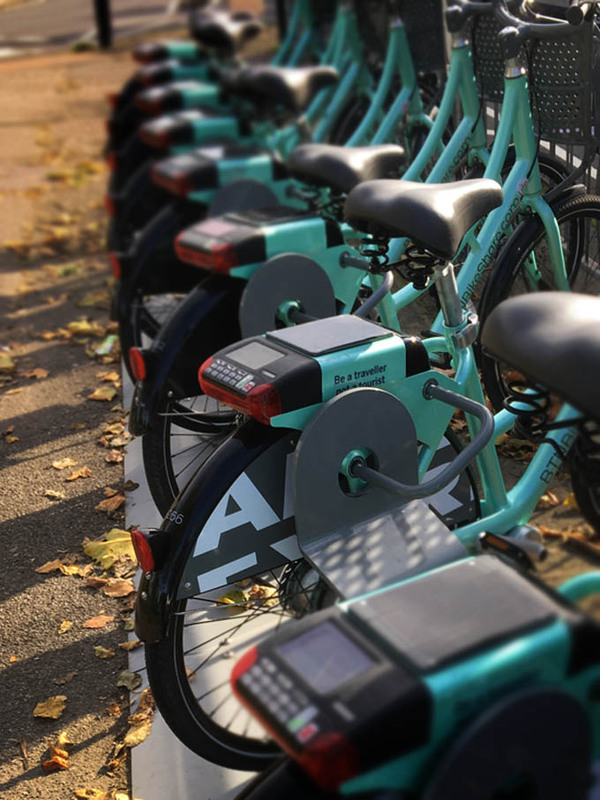 Fugu also secured national coverage for the regional bike share scheme in titles such as Mail on Sunday and This is Money, The Guardian and Independent. In its first month, BTN BikeShare saw over 9,000 registrations making it the most successful opening month of any Hourbike scheme.